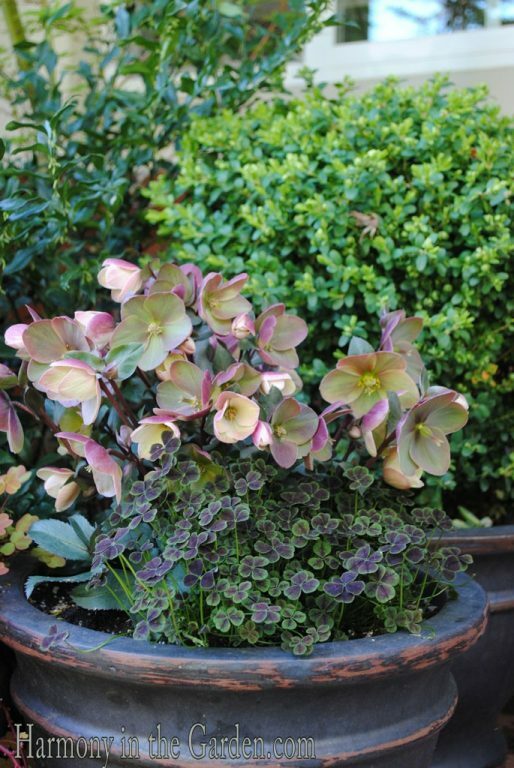 Hellebores are fairly easy to grow here in Northern California, requiring partial shade, well-draining soil, and moderate irrigation. They come in a staggering range of colors, from the deepest maroon to the palest ivory. They’re typically categorized as either having upright blooms on tall stems (aka: caulescent) or no real stems at all, with downward facing blooms (aka: acaulescent). 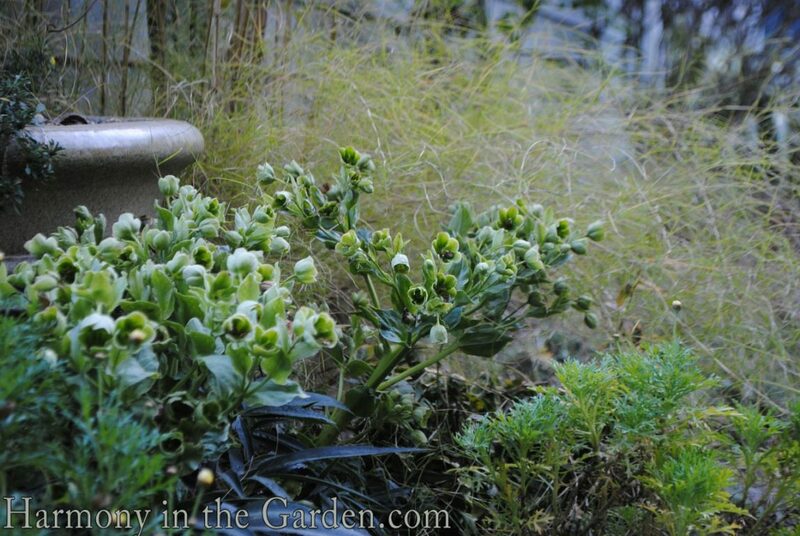 The tricky part, in my opinion, is placing those with downward-facing blooms where they can be best appreciated. One solution is to plant them in containers to help elevate the plants to so you can have a better view of their gorgeous flowers. Even though nursery tags suggest regular irrigation, I’m amazed at how often I see huge clumps of hellebores thriving in neglected gardens, with little to no additional irrigation. These tags also suggest planting them in the shade, but again, I’ve seen them blooming like crazy in full sun. 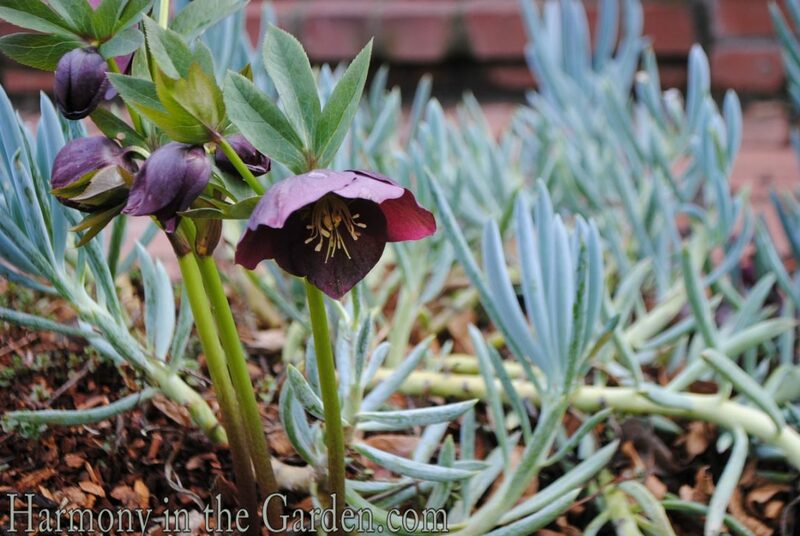 The taller blooms of Corsican hellebores, however, are one of my all-time favorites, and I have them planted all throughout my garden. Their lime-green flowers begin opening in early February, lasting for several months and then slowly fading to a mellow shade of olive green. 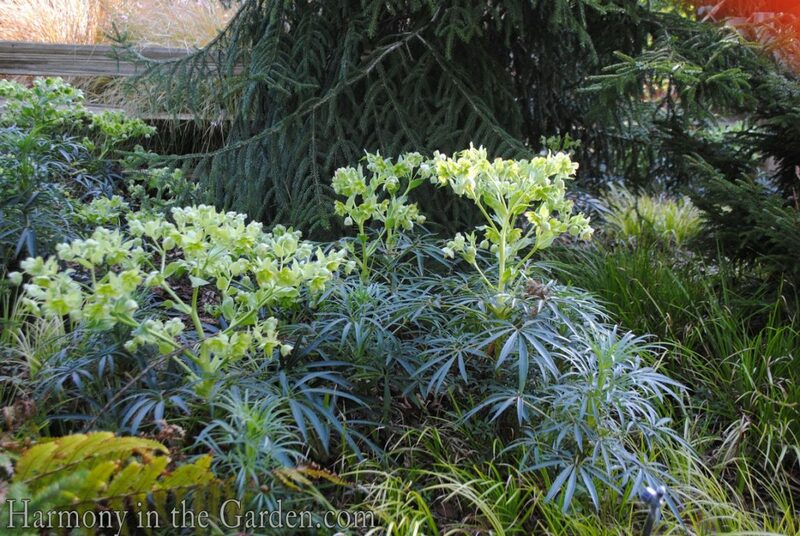 Long after the flowers are gone, the shapely, serrated foliage lasts throughout the rest of the year providing many more months of seasonal interest. 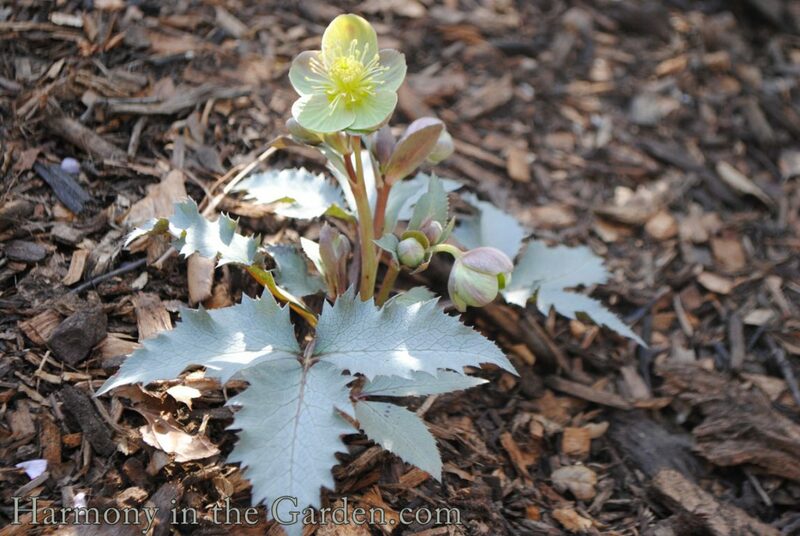 Its leaves look like they’re brushed with silver, the new growth is tinged purple, and the bright and upward-facing yellow bloom makes for a cheery combination in the garden. I love this combination that happily resides in my front garden. 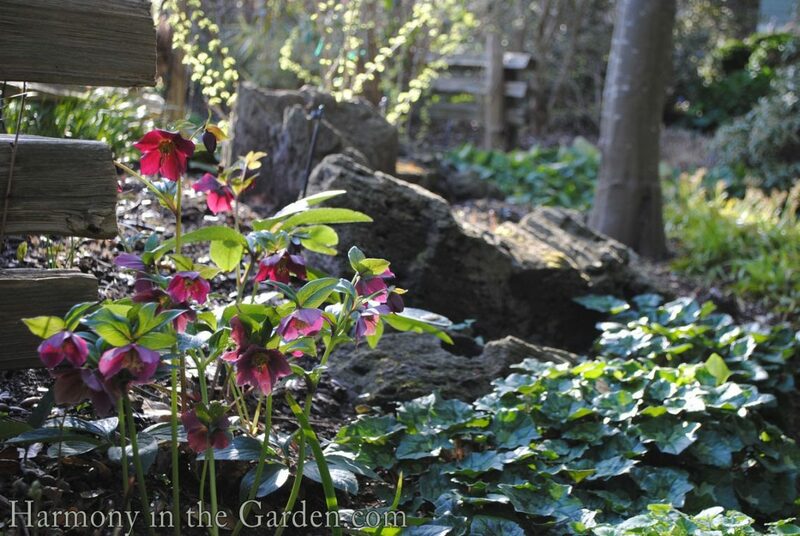 It’s a helleborus orientalis ‘Red Lady’ that grows among the chalky blue sticks of senecio serpens. I’ve had it for 2 years now, and it’s been a fantastic bloomer, with shorter stems and upright facing, creamy flowers. One of my favorites for the front of the border. 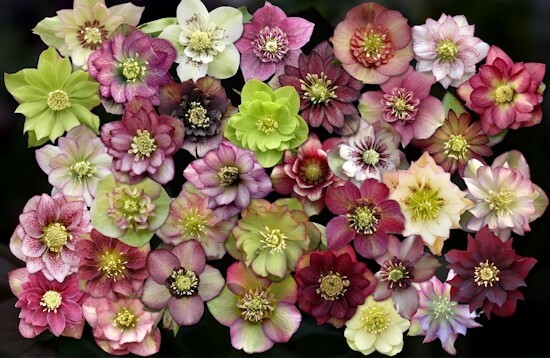 For a more information on hellebores, Tony Avent of Plant Delights, wrote a very informative article here, filled with everything you’d ever want to know about growing these beauties in your own garden. And if you still can’t get enough, take a look at these stunning new hybrids, from Sunshine Farm and Gardens in West Virginia. They’re called ‘Sunshine Selections’ and I can’t wait to get my hands on a few! ← New friends, chickens and wine – a perfect afternoon! On a recent trip to Pine Knot Farms in Virginia, which specializes in hellebores, I stumbled upon a charming way to view hellebore blooms. Throughout their gardens the owners have placed water-filled vessels in which to float the blossoms. Several varieties floated in each bowl, while a gentle breeze would rearrange the scene every few minutes. It was absolutely gorgeous! What a wonderful idea, Kim! I’ve seen something similar done at a nursery that specializes in roses. They had a giant board with holes drilled in it, with roses (in water tubes) stuck through the holes. It was a great way to see the whole rainbow of colors in one spot. 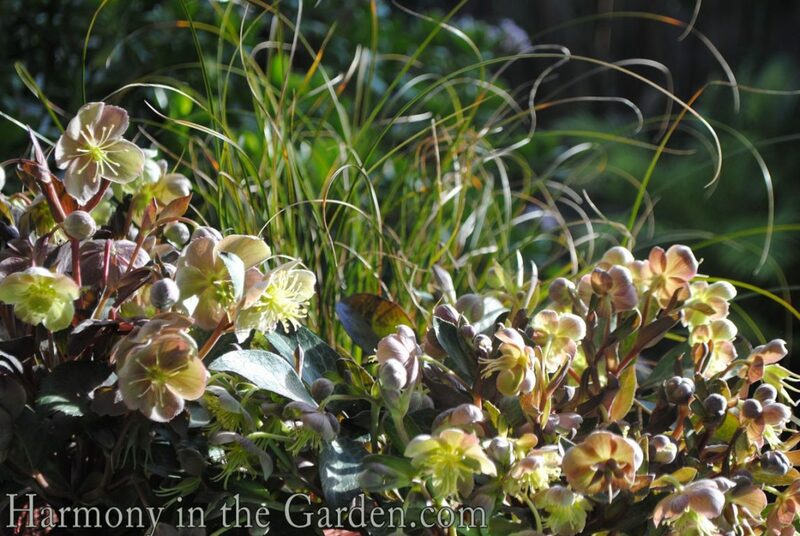 Lovely post on hellebores. They are blooming here in Pennsylvania too, a welcome sight after a northern winter. I have been enjoying exploring your blog and website! Thank you so much, Lynn! I’m glad you stopped by my little blog! 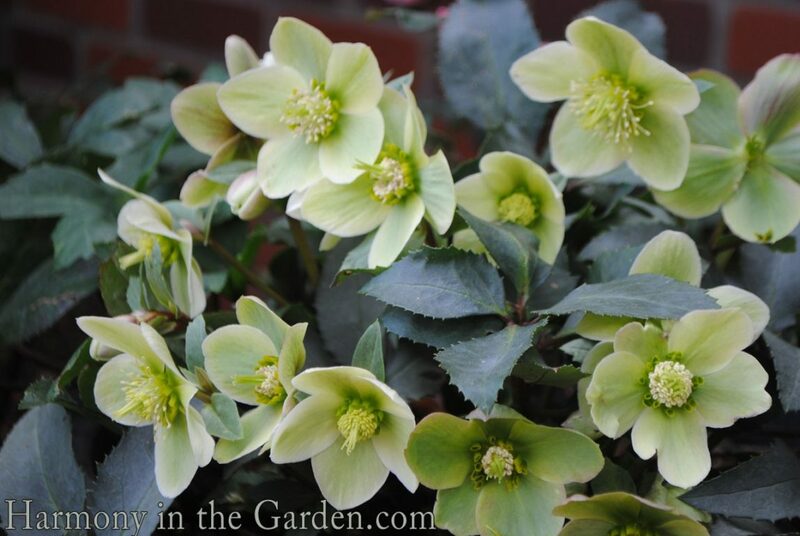 What a coincidence, I was just filling out plant ID for Helleborus orientalis for my landscaping class. 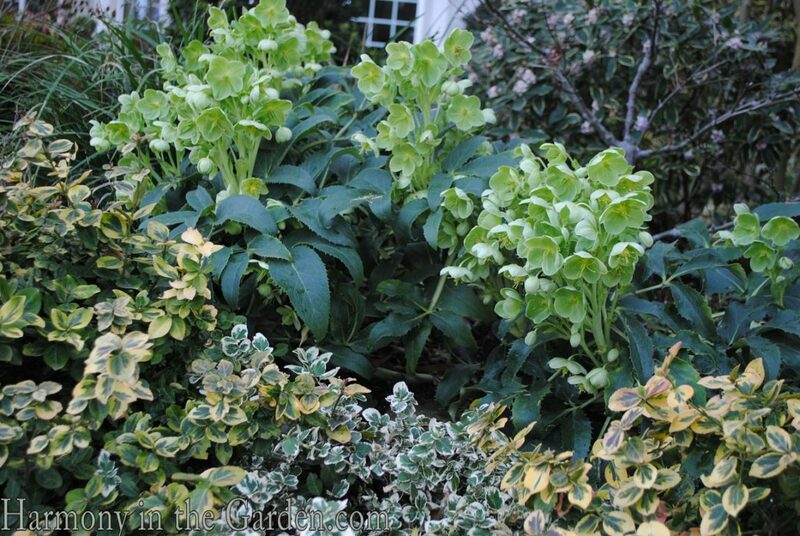 I have always admired hellebores but have never tried growing some myself. Oh, you should definitely give them a try! Personally, I’ve had the best luck with the Corsican Hellebores as they seem to be the toughest and fastest growing in my garden. Thanks so much! I know what I will be looking for when I go out shopping this spring.